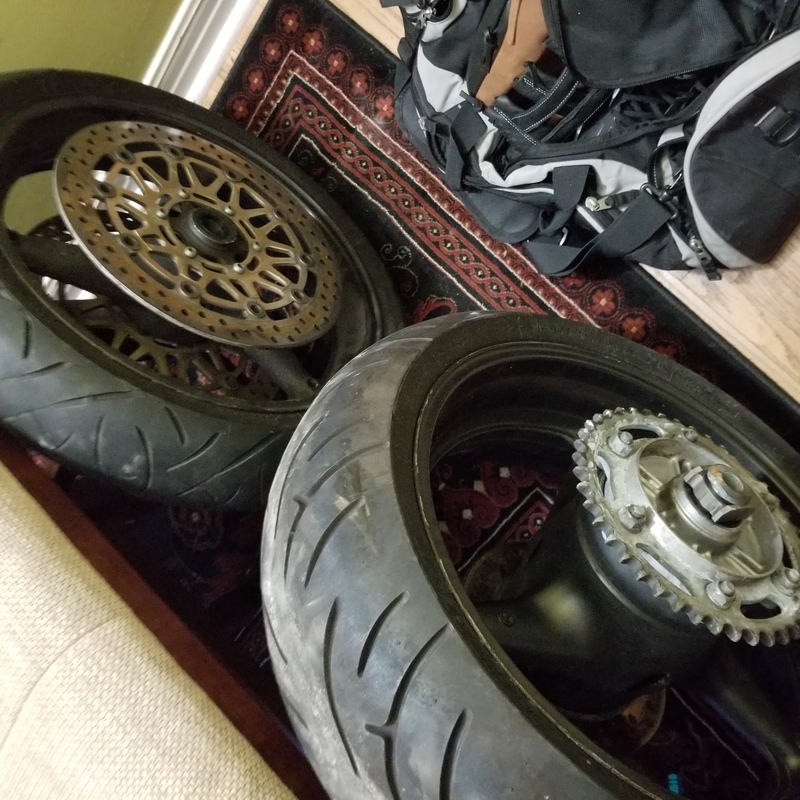 Have a 2002 CBR954RR taken apart. 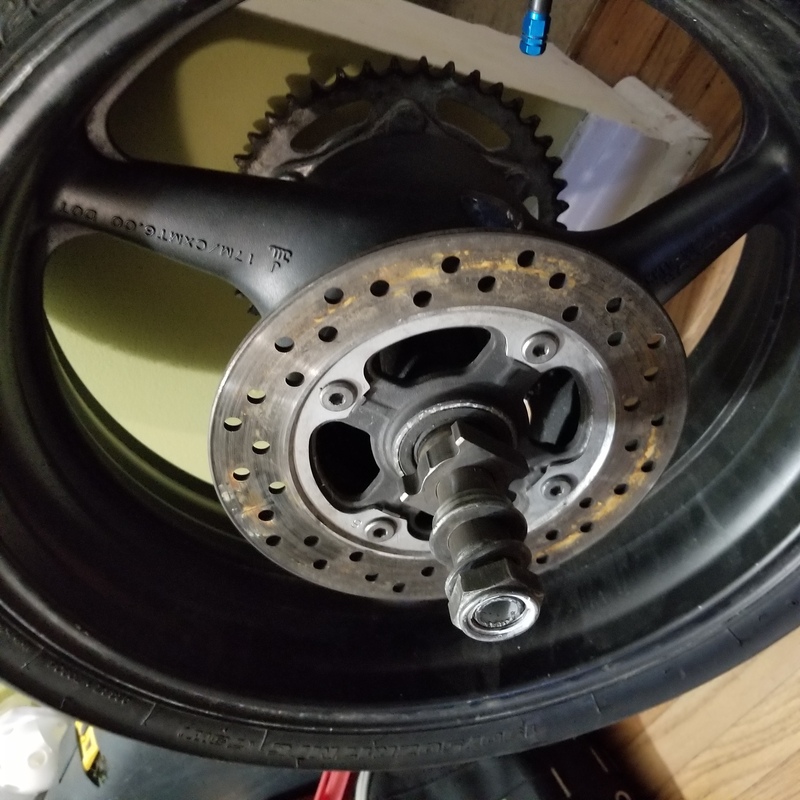 Bike ran when I t was disasembled. Message me for what ever parts you are looking for. 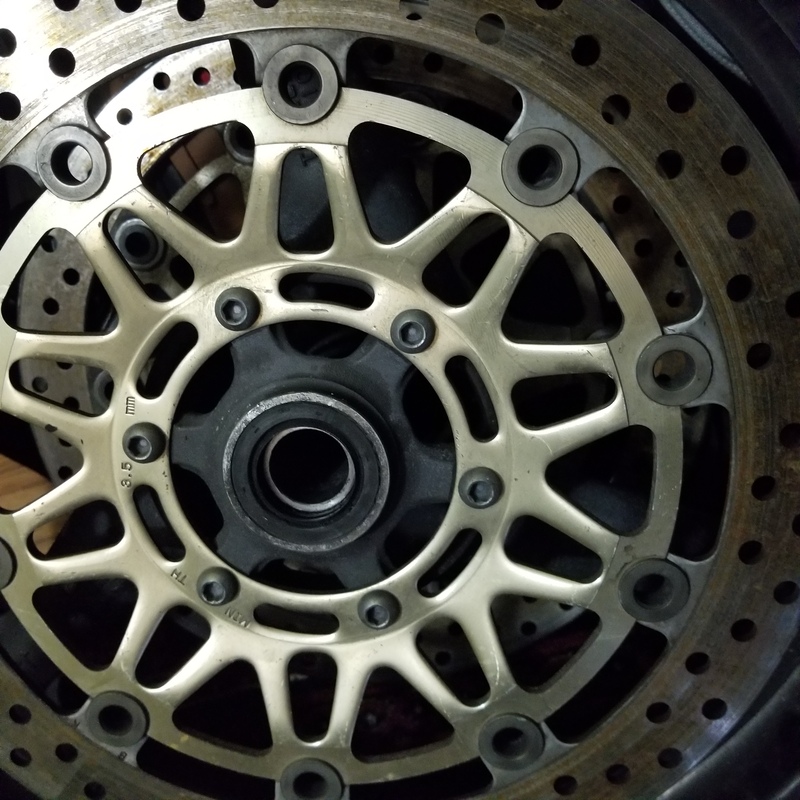 Do you have any performance parts or a steering damper? 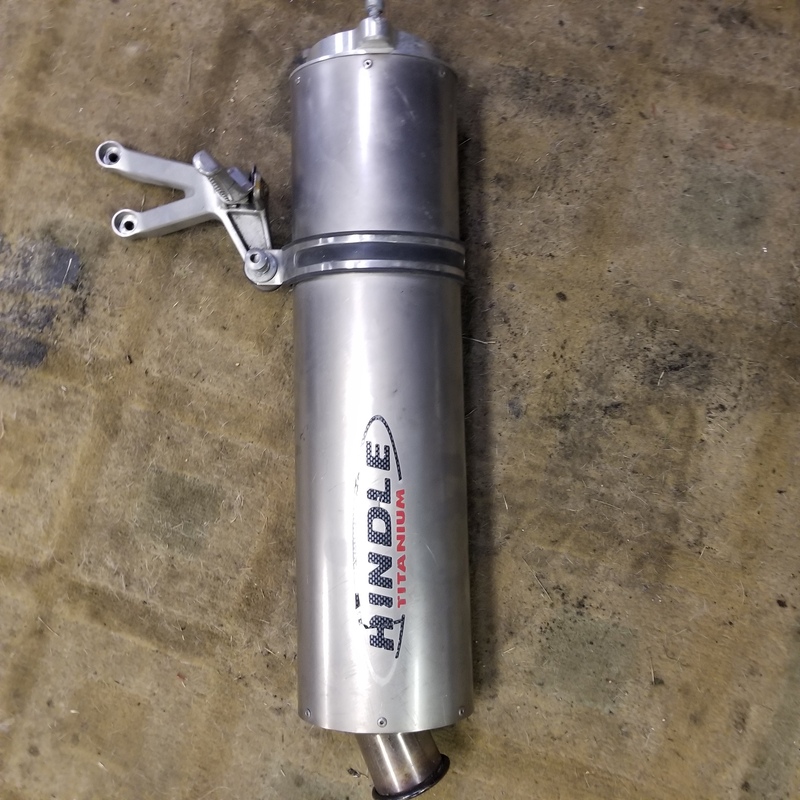 Have a Hindle bolt on. any images of the Hindle endcan? 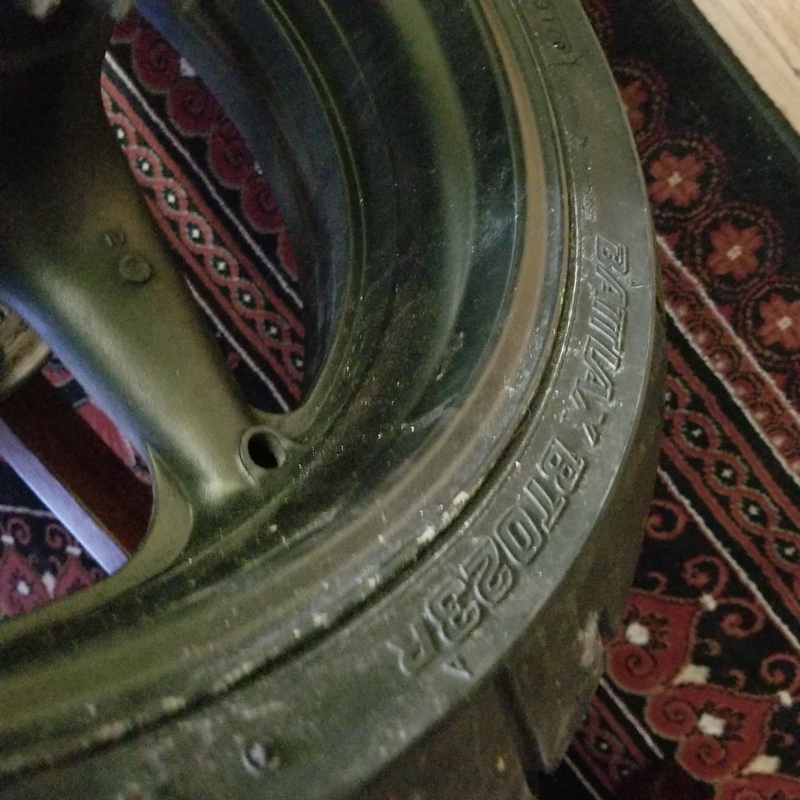 Wheels are in great condition. 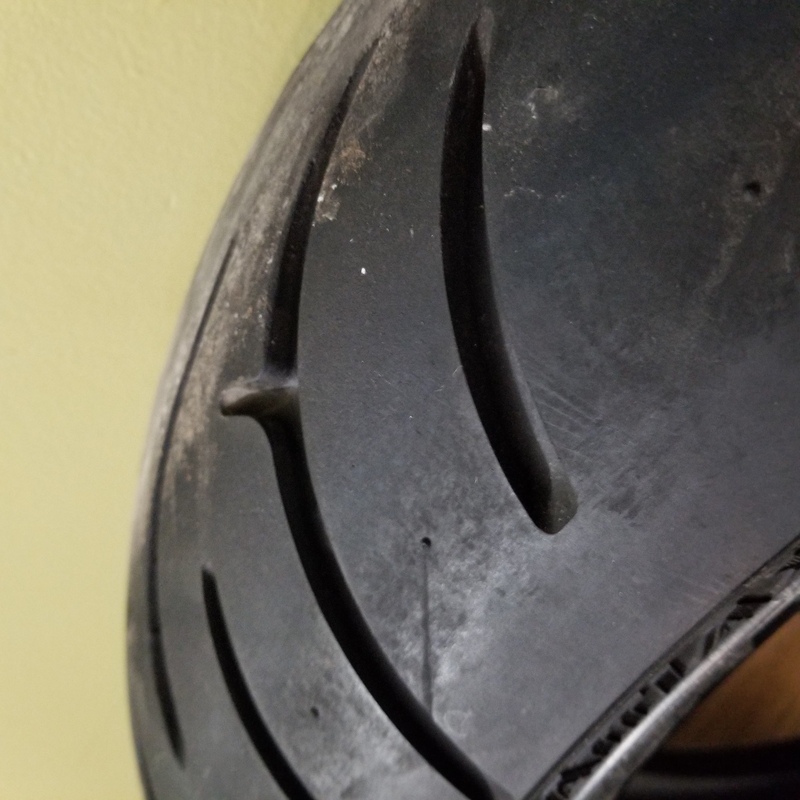 Back tire is still like new. 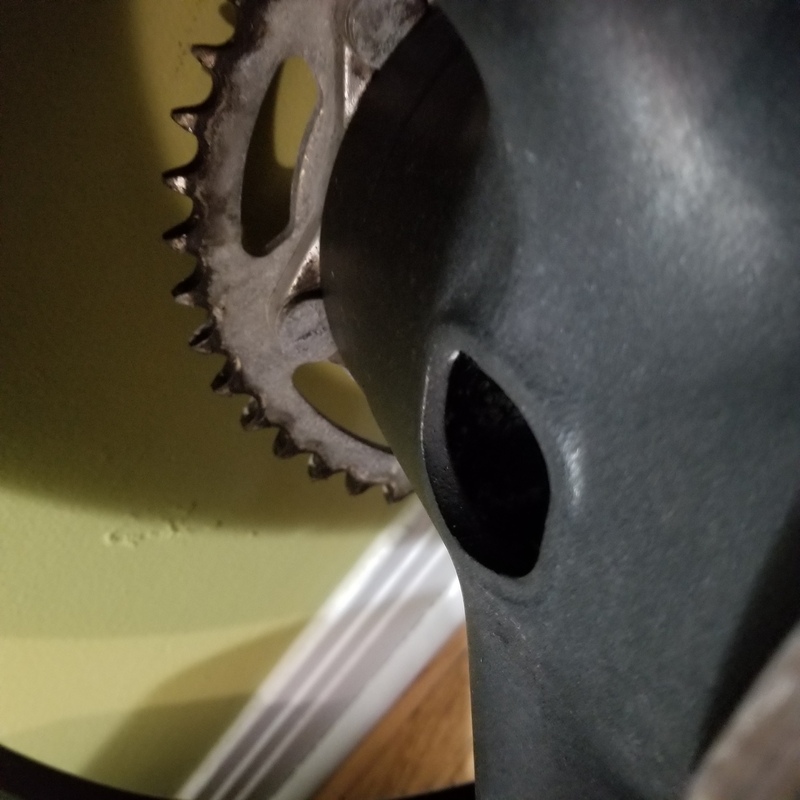 Front tire needs replacing. 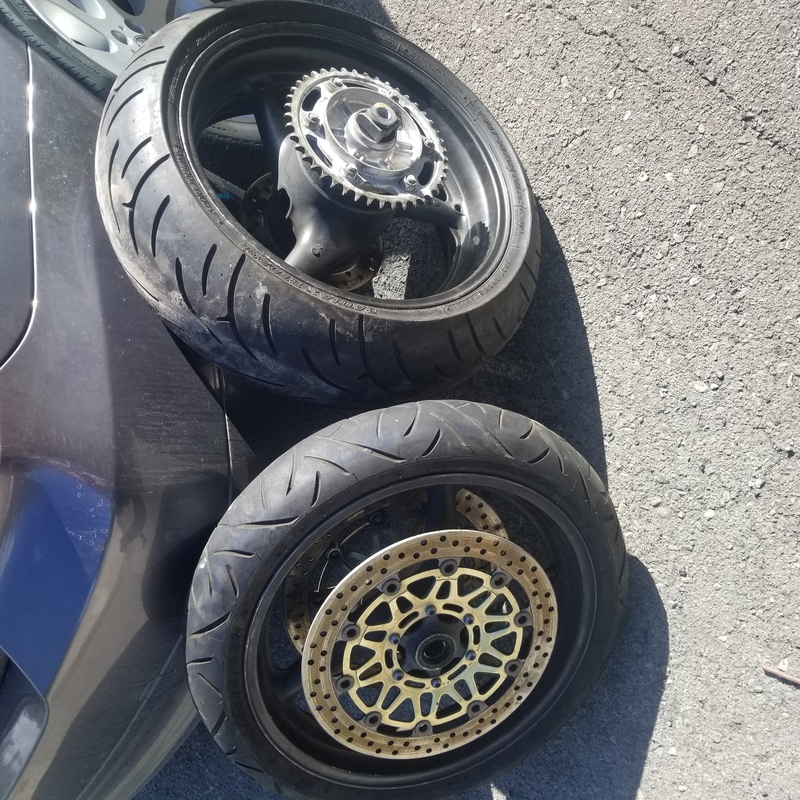 Also, are the rotors included?